Another very tough days racing but I do quite like two this evening at Wolverhampton. VERDICT : Charleston Belle, De Little Engine and Mr Andros look the obvious early speed runners so a decent gallop looks likely which may suit a runner coming from off the speed. RACE SUMMARY : A very tough handicap with two last time out winners, Charleston Belle won here over 6 furlongs when finally allowed to lead and De Little Engine who won over CD when racing prominently throughout and take it up 2 furlongs out. The lattershould be able to sit handily enough with closers on his inner with a lotdepending on how Charleston Belle is ridden He made all last time out over 6 furlongs here showing by far the best early speed figure. 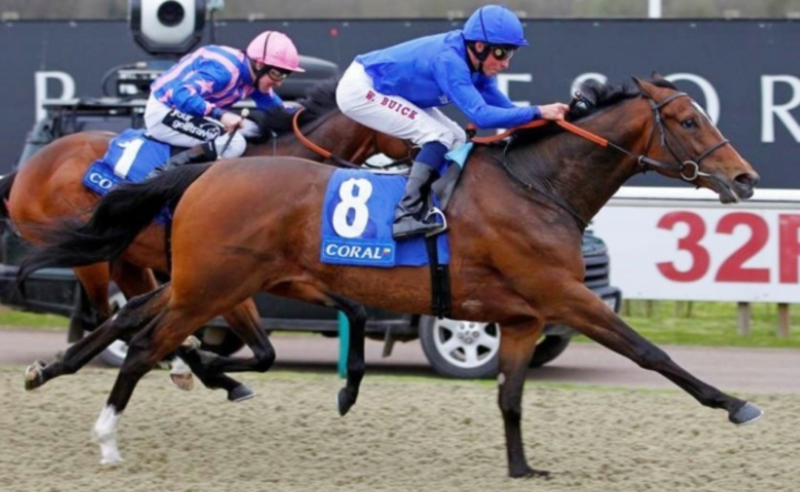 Three time CD winner Athasselis very well handicapped on a mark some 20lbs lower mark than for his last win and does look to have been targeted atthis with his three previous runs over 8, 9½ and 8½ furlongsn two of which were in claimers have see him dropped 10lbs. S Donohoe who has a great record on the horse takes over in the saddle, 2 from 2 over CD and 3 from 4 at the track but he will have to be at his best from stall 1 although Athassel has comfortably the best final pace figure so the faster they go the better he is also comfortably clear on Average and Maximum CD Speed so may be worth risking at 12/1. I have been waiting to be handicapped on the AW since running well over 14 furlongs at Bath, his last two runs can be forgiven as he was unable to get involved last time out and should never have run the time before when breaking through the stalls. Hopefully the first time cheek pieces and drop in Class will see him finally get his head in front. RACE SUMMARY : I have had a very small interest here on Honourbound who I really believe will be better than a 60 rated runner at some point if not today. He has a decent looking pedigree especially in the context of this race by a Group 1 winning sire over 8 furlongs. This step up in trip should suit as the sire’s progeny have a 19% strike rate over over this sort of trip here. Stable form has to be a worry but Hayley Turner has a 15.79% strike rate when riding on the AW for this yard and is 2 from 6 with their runners stepping up in trip for the first time. This is purely an interest bet so I can watch the race but Honourbound is a runner I will be following on his next couple of runs.